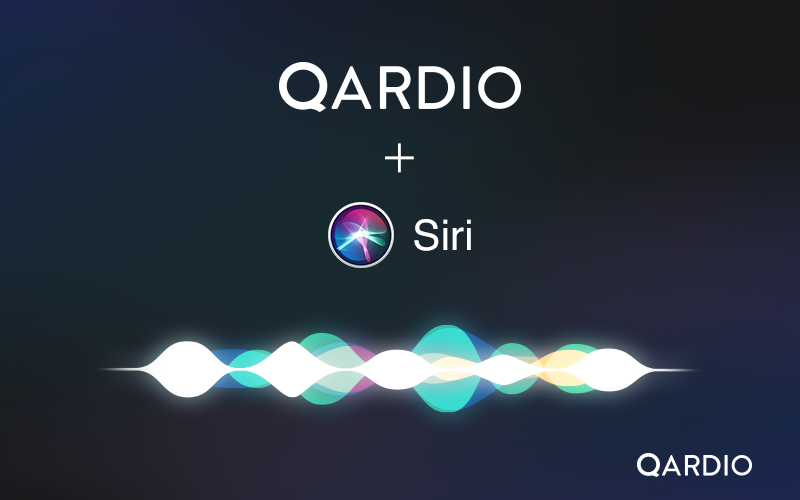 Today we’re excited to announce our latest integration of the Qardio App with Apple’s voice assistant, Siri. This marks a continued dedication to bring a seamless experience to monitoring your heart health. Qardio’s Siri integration enables voice-activated access to your health data, making it even easier to track your health with QardioArm. To enable, you must first set up a series of shortcuts so Siri knows what kind of data to pull from your Qardio App. You will be asked to record a voice shortcut to perform the action. For example, you can record “Hey Siri, how’s my health” to enable Siri to pull up your blood pressure history on your phone when you say this phrase. Siri integration for Qardio is currently only supported for QardioArm on an iOS device. To learn more about how Siri works with the Qardio App, visit our support page here.